Any movement requires a certain official permission of state bodies for the implementation of such activities. Such authorization is the issuance of a specific license, which entitles you to transportation. The license is usually issued for a fixed period (5 years) and after which should be compulsorily extended. To obtain the license you are using to transport the vehicle even if the transport is not in your property and you only rent it. - identity documents of the responsible person and confirming the fact that the person is responsible (work-book and the contract of employment, photo identification, proof of professional activity in the field of vehicles, certification and safety passport). Prepare all the documents for the drivers who carry out transportation of passengers. In the package of such documents include driver's license, medical certificate, employment history, contract of employment and proof of driving experience under category "D" (not less than 3 years). Prepare all transport documents (the insurance policy. 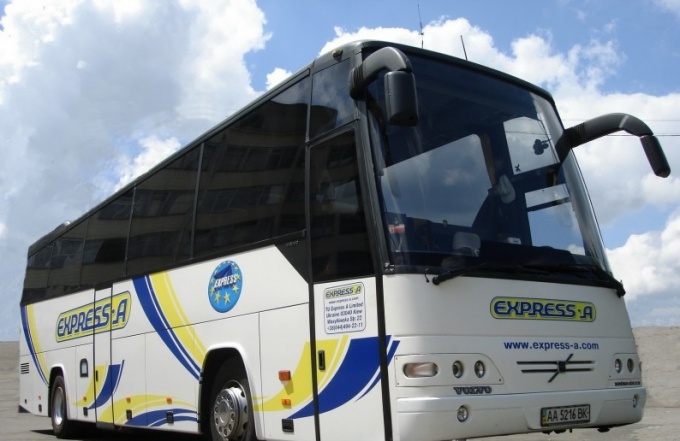 technical passport, ticket, GTO, the registration certificate of the vehicle, the rental contract) and passport data of the owner of the bus (in the case of a lease). Gather documents that contain information about the organization of the chief accountant, responsible for the transport and information about the head. Print your Bank details and all contacts of the company. Complete your contract for Parking of vehicles, the contract concluded between the passenger and the company which will produce the examination of drivers before flight, as well as the contract for maintenance of buses and copies of the licenses (certificates) for the right of implementation of these activities by organizations with which contracts are signed, attach those documents and all of the paid receipt. Contact the Federal service of Russia on supervision in the sphere of transport by providing the list of collected documents.